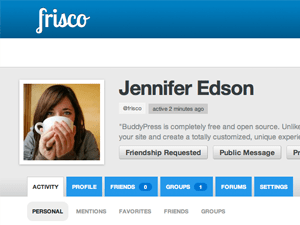 I created the Frisco for BuddyPress theme. And I built an educational community for solo and small firm lawyers called Solo Practice University®. It’s a WordPress and BuddyPress-powered premium membership site with hundreds of active members.